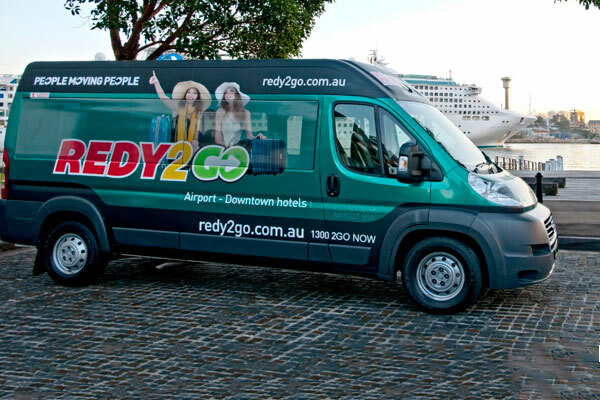 REDY2GO is the easiest way to catch your next cruise in Sydney. Our cruise shuttles provide convenient service to Royal Caribbean Cruises at the Overseas Passenger Terminal, West Circular Quay. 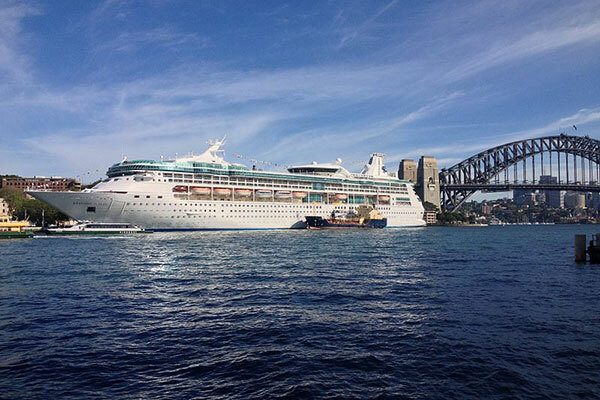 Our cruise transfer shuttle is the best way to start any vacation or Sydney cruise in Australia. Don't worry about parking at the passenger terminal again, book a shuttle transfer today. 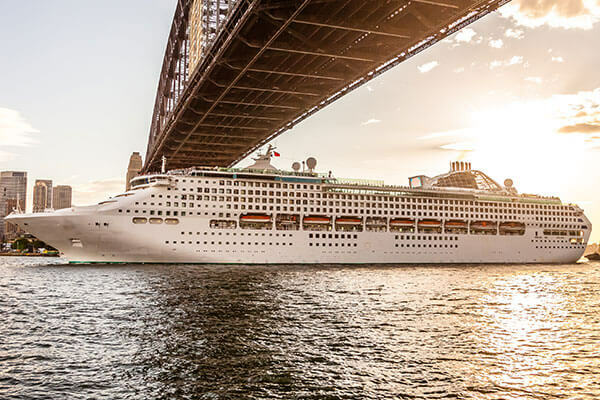 Royal Caribbean Cruise in Sydney is best known for Tasmania cruises, Queensland cruise, New Zealand cruise, Singapore cruises, and South Pacific cruises to Fiji & Tonga. Start your tropical cruise right with a REDY2GO Royal Caribbean Cruise shuttle. Royal Caribbean Cruise Ships: Radiance of the Seas, Voyager of the Seas, and Explorer of the Seas. Not travelling with Royal Caribbean? Find out more about all our cruise shuttle services in Sydney. Reserve a Royal Caribbean Cruise shuttle with REDY2GO! Whether to the South Pacific or Singapore, book your next Royal Caribbean Cruise Shuttle with REDY2GO. 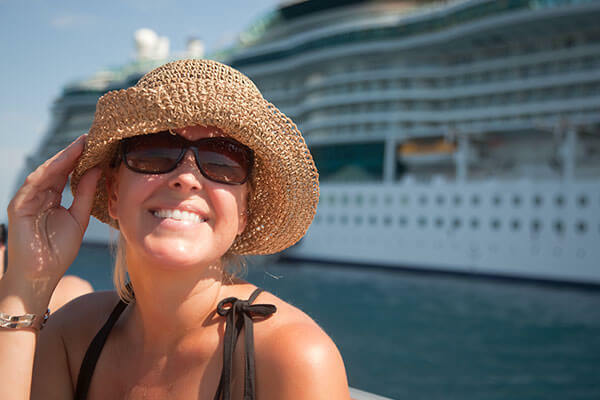 Avoid the hassle of cruise parking with our Royal Caribbean transfers.